The PICtailTM Daughter Board For SD™ and MMC cards is a demonstration board for evaluating reading and writing data on SD or MMC cards. It is an expansion board compatible with a number of development tools for 8/16/32bit MCU’s and DSC’s. PICDEM™ demonstration boards. 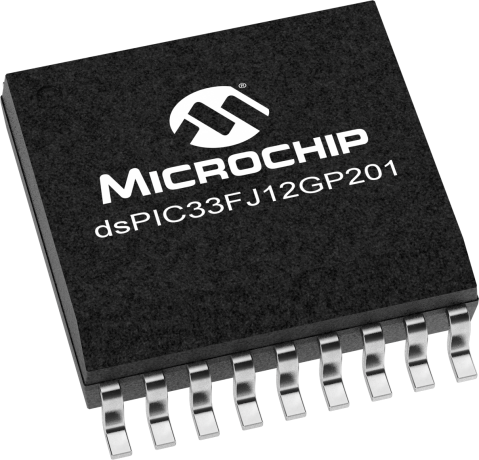 A complete list of compatible PICDEM™ borad is available on Microchip’s website. This low-cost, 16-bit, 28-pin Starter Development Board supports 28-pin PIC24 microcontrollers or dsPIC Digital Signal Controller (DSC) devices. This board is an ideal prototyping tool to help validate key design requirements using these microcontrollers and DSCs. Processor Plug-In Modules are small circuit boards to be used with the various Microchip Development Boards to evaluate various MCU families. These plug into the main processor socket of the Development Boards so that different microcontrollers can be used for prototyping, demonstration or development --quickly and easily.